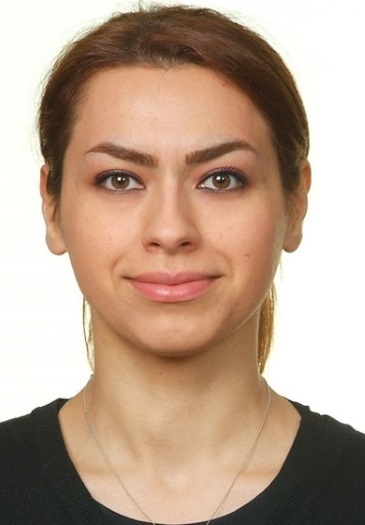 Sahar is a researcher at the Enterprise Information Systems (EIS) group, the Institute for Applied Computer Science - university of Bonn. Main topics of her research are Linked Data, Semantic Web, Semantic Publishing, Scholarly Communication, and Quality Assessment. She is working on several projects related to Research and Scholarly communication such as openresearch.org, a semantic wiki for scientific events. Since January 2015, she is one of the technical members of the Liked Open Data (LOD) team of OpenAIRE H2020 project as a data architect and engineer.